Jodhpur is one of the most popular travel destination in Rajasthan and is also known as the “Sun City” for the bright and sunny weather it experience throughout the year. 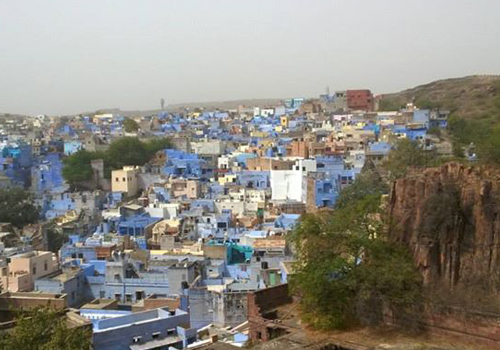 Jodhpur is also known as “Blue City” due to the blue painted houses around the Mehrangarh Fort. Previously known as Marwar, Jodhpur is the second largest city in Rajasthan and considered as a major tourist spot in North India. Jodhpur is basically classified as the old city and the new city, where the old city and the new city are separated by a 10 km wall. The old city is inside the wall, whereas the new city is outside the wall. The amazing scenic beauty and the presence of ancient forts, palaces, museums, lake and desert make this place a perfect place to visit. Apart from that the temples, havelis, spices, handicrafts, fabrics, culture and tradition makes Jodhpur a unique travel spot in Rajasthan. People from different parts of the world are seen visiting this place and this really speaks about the importance of Jodhpur as a major travel destination in Rajasthan. The Mehrangarh Fort is one of the major travel attractions in Jodhpur and this Fort occupies the entire top of a 150 meter hill that provides a commanding view of the surroundings, along with some massive ramparts built around the edges that extends upto 3 kilometers. 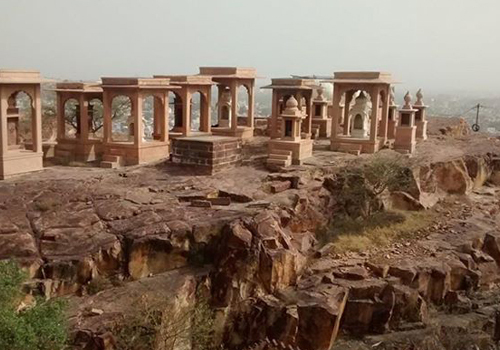 There is a Palace, several temples and a garden inside the Mehrangarh Fort. Moti Mahal, Phool Mahal, Zenana Deodi, Sheesh Mahal and Chamunda Mataji Temple are some of the major attractions that can be found inside the Fort. 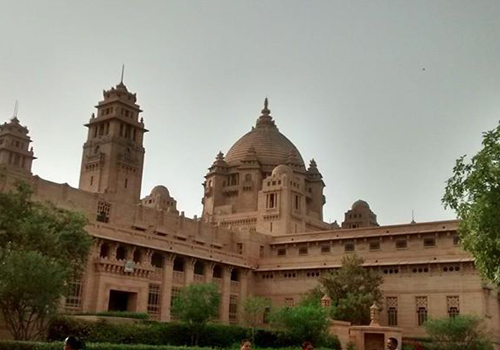 Apart from the Mehrangarh Fort, there are also several other historic sites and attractions in Jodhpur such as Jaswant Thada, Mandore, Umaid Bhawan Palace and the Khejarla Fort. 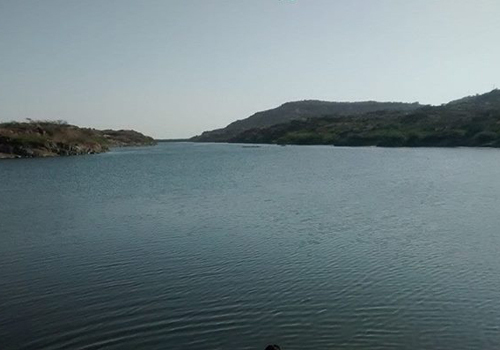 The presence of natural sites in Jodhpur such as Balsamand Lake, Kailana Lake, Ranisar Padamsar and the Gulab Sagar Lake. There are also various temples in Jodhpur that are worth visiting and some of them includes Pal Balaji Temple, Baba Ramdev Temple, Mahamandir Temple, Ganesh Temple, Isqkiya Gajanan Ji Temple and Santoshi Mata Temple. There are also various other activities to do in Jodhpur such as attending fairs and festivals, village tours, shopping, enjoying traditional food and drinks etc. All these activities are unique to Jodhpur and you cannot see or enjoy such activities in other parts of India. For all its tourist attractions, Jodhpur is considered as one of the best travel destination for people of all ages. There are travel attractions and destinations in Jodhpur for people of all ages and this makes this place more unique and popular. The best time to visit Jodhpur would be during the months between October to March, when there will be a dip in the overall temperature and the climate will be more suited for travel. 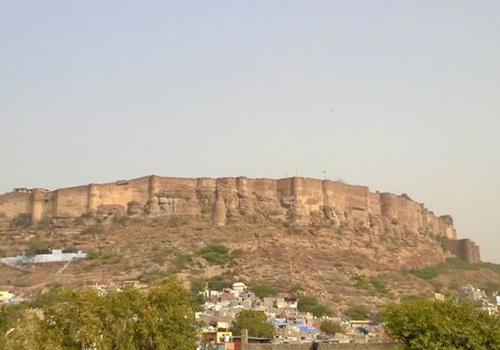 As Jodhpur is well connected to the other major north Indian cities by air, rail and road, there will not be any difficulties for the travelers to reach this place. There are also a lot of budget, luxury as well as heritage hotels and resorts in and around Jodhpur, which helps the travelers to easily find accommodations of their choice. Most of the hotels and resorts in Jodhpur are well equipped with all the most modern facilities and amenities, to make your stay a memorable one. If you are interested in making your next trip to Jodhpur in Rajasthan, then there are a lot of travel and tour operators that can help in arranging the trip for you. You just need to enquire online and identify the best travel quote for your plan. This entry was posted in Jodhpur and tagged forts in jodhpur, jodhpur travel attractions, jodhpur travel destinations, jodhpur travel rajasthan, palaces in jodhpur. Bookmark the permalink.